“Are you here to vanquish me?” Amara’s heart raced. Grimm—keeper of Death—had finally found her in a furniture store in the middle of the human realm. “No, I’m here to bring you back to work.” He wandered through the dining room displays, clearly expecting her to follow. The glass doors shimmered and showed her sprinkling glittering sand on a restless woman. Flat surfaces became viewing screens. Grimm showed dozens more people all receiving the dream they needed, each of which lived happily ever after. Except the one he didn’t need to show her. Aiken. 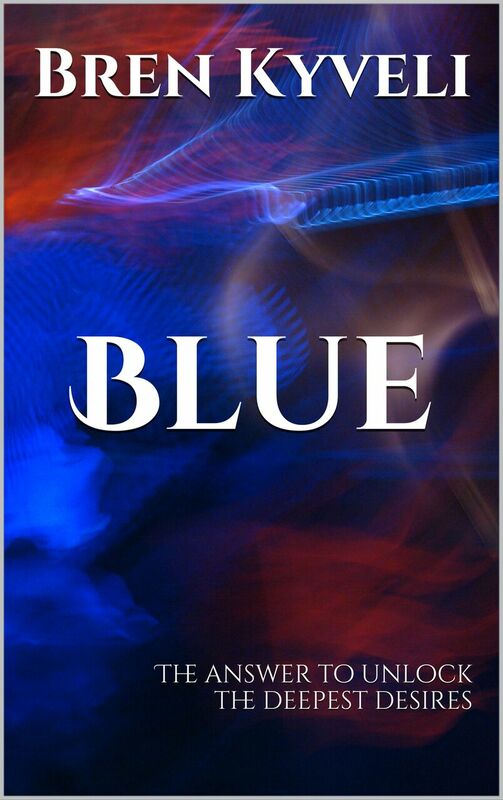 A knot formed in her throat as her fingers traced along a blue race car bed. She hated and loved this display. It’s what Aiken’s room should’ve looked like, with superhero bedding and matching curtains. Then maybe he could’ve gotten the sleep he needed without her damned sand. It was Nick’s page, the cute bookstore owner from next door. His name and birthday appeared at the top, but the rest of the page was a constant shift of words, dates and times. “You must never tell anyone I showed you a Destined One’s page. Fate will have my balls if she found out.” Grimm flicked his fingers. The ledger rippled, Aiken’s page appeared on the left while his alive and healthy, nine-year-old brother Kaleb’s appeared on the right. They were exactly like Nick’s, except the words were stationary. Amara gasped, committing every word to memory. The pages shimmered to Aiken’s dream. He looked like the proudest and the most fearless kid in all the realms. He stood tall. Shooting fireballs from his hands, protecting his brother and mother from monsters. Tears burned in her eyes. Did she actually save Aiken? Did he indeed die believing he was the hero of his own world? She collapsed onto the edge of the race car bed. He died, but her sand had nothing to do with it. Grimm rubbed her shoulder. “See you didn’t kill him. That’s above your pay grade, Death’s my department remember.” The ledger disappeared from her hand. She was important. Why else send someone as high up as Grimm to bring her back? But what about her friends and Nick? She couldn’t abandon them… If she was important, then she had leverage. “Then take my terms to whoever can grant them. Good day sir.” She stalked away, her heels clicking on the floor… and collided into his chest three steps later. Unexpected accidents? There were weak links in Fate’s elaborate chess game. “Yes.” Her heart hammered in her ears.